Using vinyl to embellish drinking glasses is one of my favorite ways to customize a holiday party. 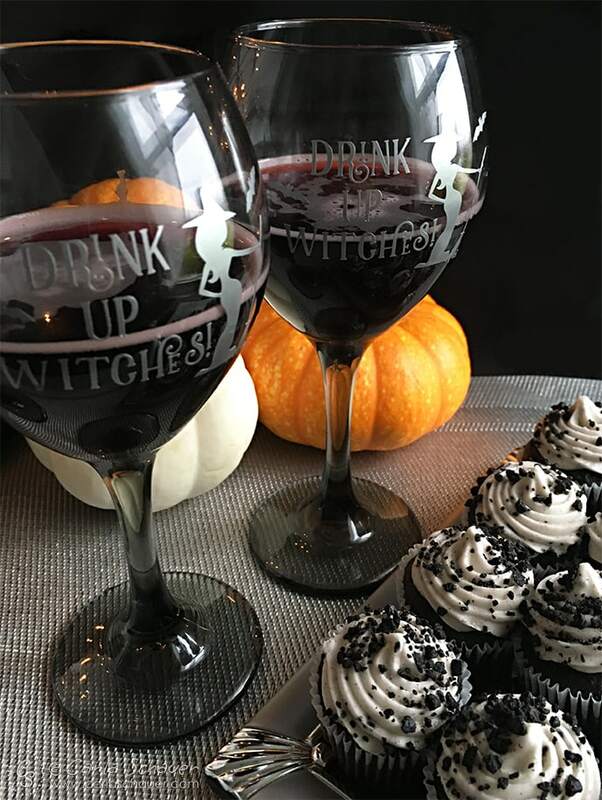 With some permanent vinyl and inexpensive drinkware, you can make a set of snarky DIY Halloween wine glasses perfect for your favorite “ghoul‐friends”. Customize wine glasses for a Halloween party. I like to use inexpensive drinkware from a dollar‐type store. It’s sturdy, and you can send a glass home with each guest without breaking the bank. For this project I used smoke‐colored wine glasses to add extra Halloween flair. 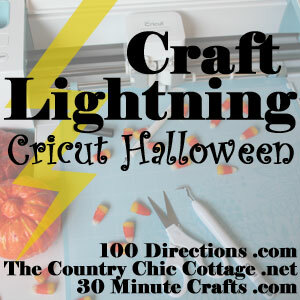 Upload cutting file and prepare it using the Cricut Design Space software. Cut images out of silver vinyl using the Cricut cutting machine and weed centers and excess pieces from around the design. Press the edges of the design securely onto the glass and gently lift the transfer tape from one edge, making sure the design has stuck completely. Slowly peel off remaining tape. Use hook tool to weed vinyl design. 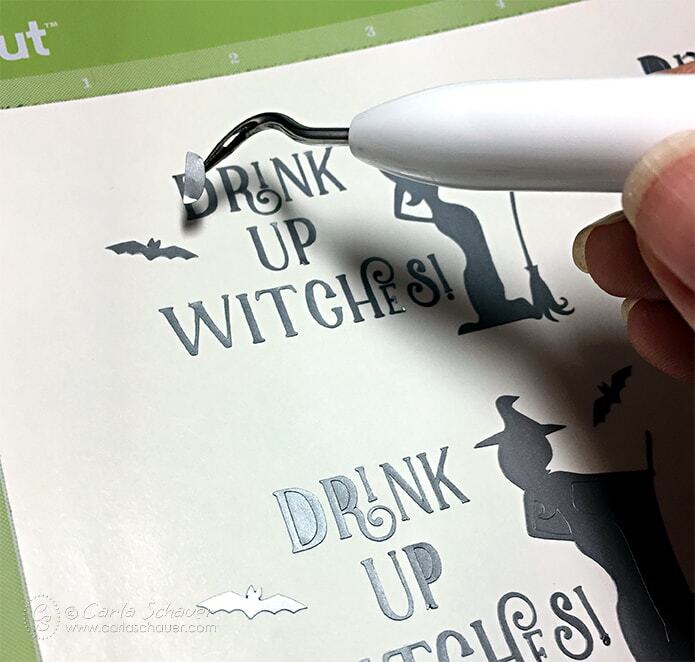 Transfer Halloween image to glass. Let cure 24 hours before washing, and hand wash to preserve vinyl design. 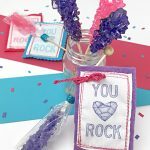 Make enough for your fireside gathering, a set for a Halloween party hostess gift, or hand out to your favorite (grown‐up) neighborhood trick‐or‐treaters. These are amazing!! Thanks for joining in!